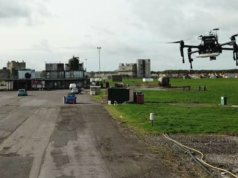 AIG is stepping up its use of drones in order to carry out more effective risk assessment and disaster response. 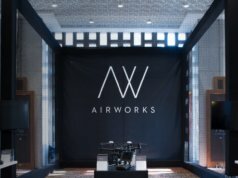 The insurance firm secured permission from the Federal Aviation Administration (FAA) back in April 2015, making them one of the first companies to receive clearance to use drones for commercial purposes in the US. 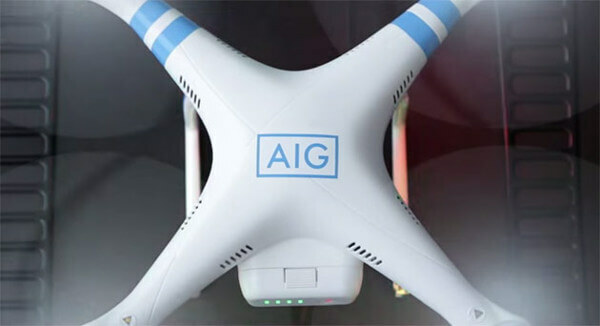 AIG claims that it has piloted drones at “stadium, hotels, office buildings, private homes, construction sites, energy plants, and more” in order to deliver greater value to its customers. As an example of the benefits that drones can bring to the insurance industry, AIG highlighted its work in the immediate aftermath of Typhoon Goni, which hit Japan earlier this year. Using the drones, AIG was able to more accurately assess storm damage to the roofs of commercial properties. 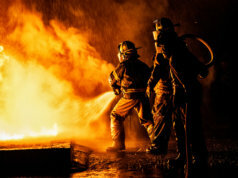 Drone technology also meant that insurers did not have to place themselves in dangerous situations in order to carry out an assessment in person. 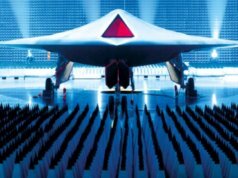 As well as AIG, State Farm insurers have also received drone clearance and the two firms have begun testing a multitude of different unmanned vehicles. One of the aircraft being trialled by State Farm is the Nova F6500, which also comes with 3D mapping, alongside real-time infrared and HD video capabilities. 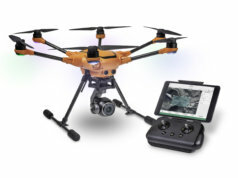 Other drones that are interesting the insurance industry come with additional features such as automatic take-off and landing and GPS navigation. The FAA’s decision earlier this year to approve commercial drone usage for AIG and other insurers was seen as a real breakthrough for the technology, which has proven popular amongst consumers but has so far lead to a limited number of business applications. For example, technology heavyweights like Amazon and Google have found their drone plans scuppered by regulatory issues, particularly in their native US. 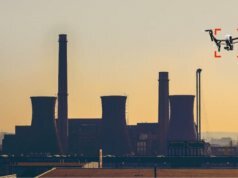 If continued deployments by AIG prove to be successful, it is hoped that other industries may also receive approval for their own drone projects.